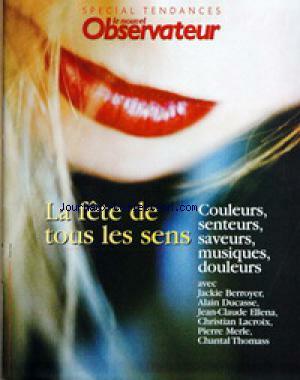 LA FETE DE TOUS LES SENS - J. BERROYER - A. DUCASSE - J.C. ELLENA - CH. LACROIX - P. MERLE - CH. THOMASS.